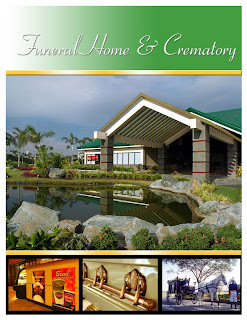 The Philippines premier memorial services provider. 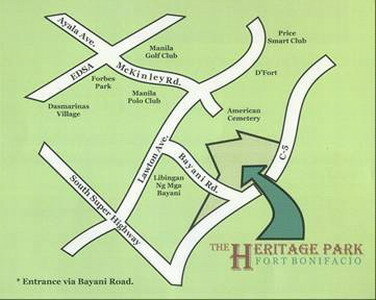 The Heritage Park is Located at Fort Bonifacio, Taguig, a memorial park like no other. Caters the need of its market from lawn lot, garden lot and estate lot. From pre-need memorial to at-need memorial needs. 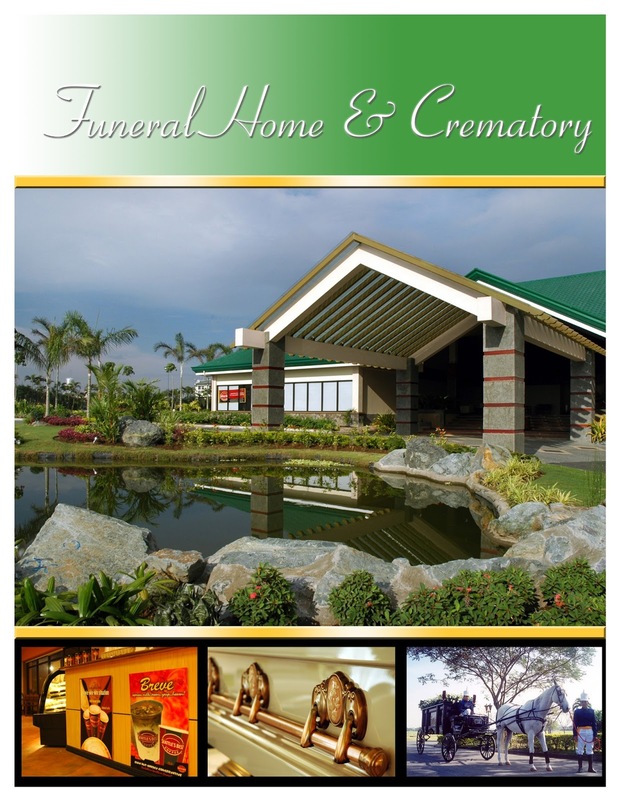 Also, mortuary , crematory and interment service arrangements. ANNOUNCEMENT: PRICE INCREASE WILL BE IN EFFECT MARCH 1, 2019. Situated along C-5, Taguig City on what used to be part of the Fort Bonifacio military base, is a 76-hectare oasis of verdant fields and the location of the country's premiere memorial services provider, The Heritage Park. The Heritage Park began operations in February of 2001, a newcomer in an industry which for the large part remained static and unchanged over the years, dominated by decades-old providers considered institutions in the eyes of the public. But from the onset, The Heritage Park sought to challenge the status quo and differentiate itself from other members of the industry by providing something different. 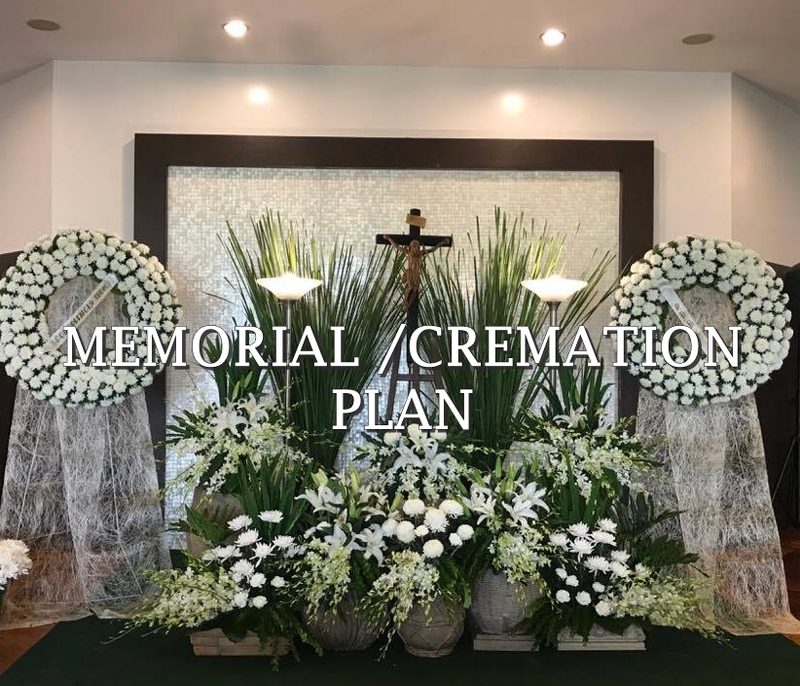 The Park began offering world-class facilities and services to a public unaccustomed to such innovations from a Philippine memorial services provider. In 2004, the Park opened it's Mortuary & Crematory, enabling it to offer a full range of memorial services to the general public. 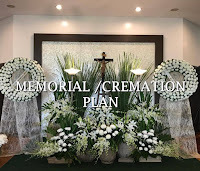 A ground breaking structure with world-class amenities, The Heritage Park's Mortuary & Crematory has been the choice of prominent families and celebrities alike for their memorial service needs . 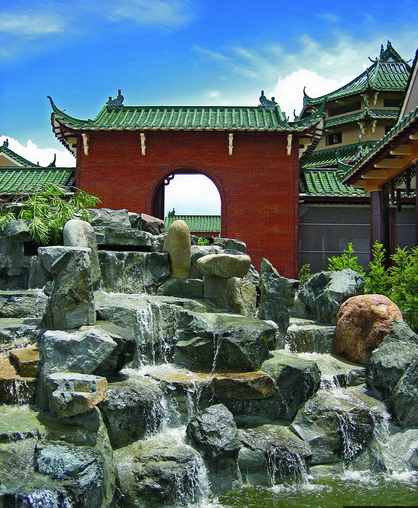 Two years later, in 2006 the Park once again set itself apart by being the first to offer classic Asian architecture in a world-class columbary through The Heritage Park's Pavilion. Close to a decade since it began operations, this dedication to innovation and excellence has paid off. To date, the Park has received a multitude of awards for service excellence from various consumer groups and industry organizations. Today, The Heritage Park's facilities are also considered the location of choice for various print, television and film companies who find the well-maintained facilities perfect for their production needs. But there is more to The Heritage Park than world-class facilities and services. 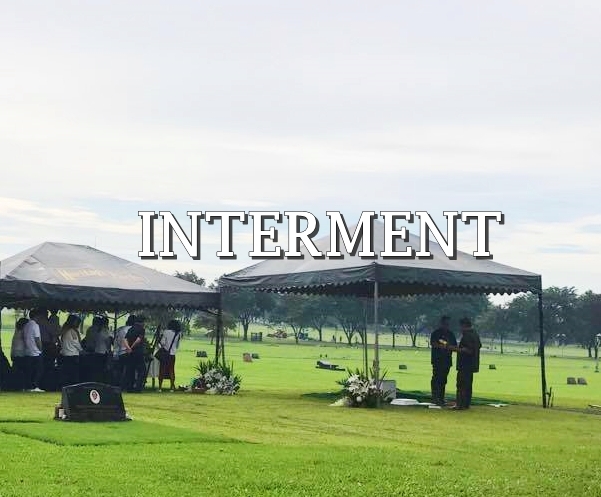 During All Saint's Day when Filipinos nationwide pay tribute to their dearly departed loved ones, families are afforded with a wealth of Park activities ranging from fishing at The Heritage Park’s very own lagoon, kite flying, games, face painting, trick or treating and outdoor film screenings. From providing world-class mortuary services and to the construction of various types of monuments for dearly departed loved ones, The Heritage Park offers a wide array of memorial products and services to suit even those with the most discriminating and exquisite tastes. Using only the finest materials, the Park confidently assures its clients that their memorialization experience shall be nothing short but the best. This entry was posted on 4:27 PM and is filed under Garden Lot , Heritage crematory and mortuary , heritage location , Heritage Memorial Park , Heritage Park , Heritage Park Taguig Pricelist , heritagepark lots for sale , Lawn Lot , pre-need plans , Taguig . You can follow any responses to this entry through the RSS 2.0 feed. You can leave a response, or trackback from your own site. For Announcement Purpose Only For inquiries send us email via contact us link- upper left side. . Powered by Blogger.